For a serious athlete, nothing is worse than an injury. 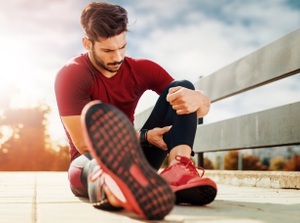 Muscle strains, joint sprains, dislocations and muscle imbalance issues are common in many sports. An injury can be painful. It can take you out of the game. But chiropractic care can help. A chiropractor can speed your recovery and help keep you from getting injured again.